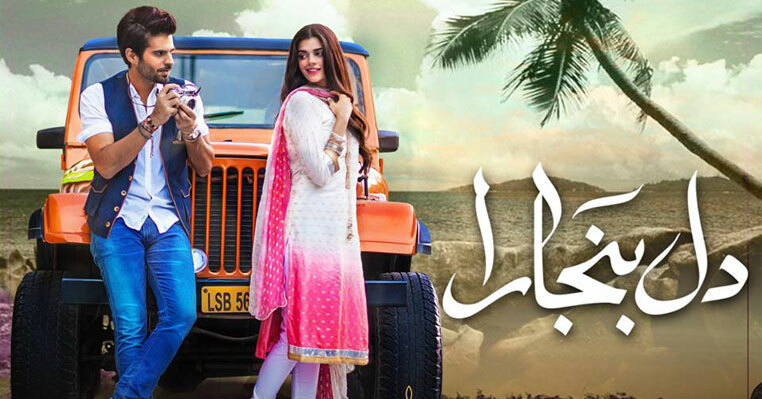 Download Dil Banjara OST in mp3 which is sung by Asim Azhar & Rasmia Baloch. The song with beautiful lyrics has been produced by Shuja Haider for HUM TV drama Dil Banjaara. The main cast of the drama includes Adnan Malik, Sanam Saeed and Mira Sethi where there are other popular name in the drama including Shermeen Kashif, Sakina Sammo, Ainy Zaidi (Noor Ul Ain Zaidi), Hina Bayat, Samina Ahmed, Munawwar Saeed, Daniyal Afzal and Others. This is drama is based on Urdu novel written by Faiza Iftikhar where the drama has been directed by Siraj Ul Haque. The drama is also shooted in Nepal and Pakistan. So, you are going to see many beautiful sceneries from Nepal.